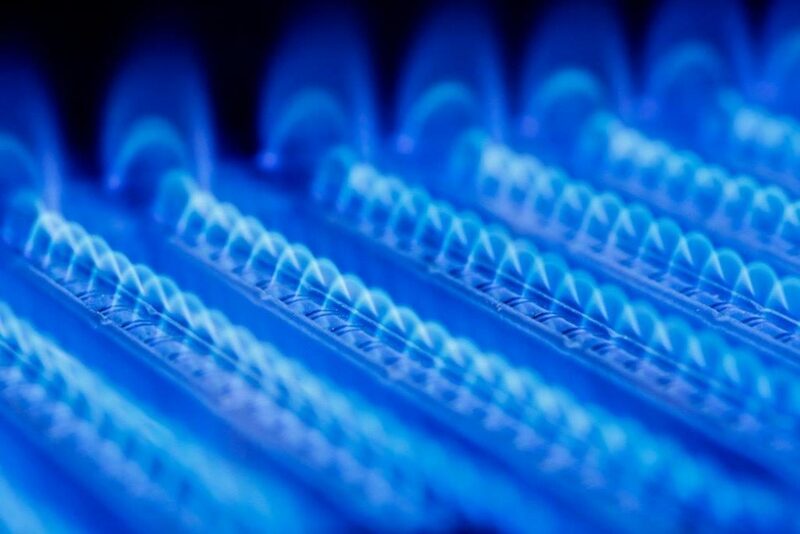 All gas appliances should undergo an annual safety check. We can do this as well as deliver full service, installation and maintenance. if required we can also offer annual landlord certification.